It’s finally time to announce the winning entry for our Skyforge “Name that Critter” Community Contest! We saw nearly 300 community members cast their vote on which of the five entries they felt should go on to become this cuddly creature’s official name in Skyforge! Congratulations to Vhaalion whose suggested name ‘Koaroo’ won decidedly! 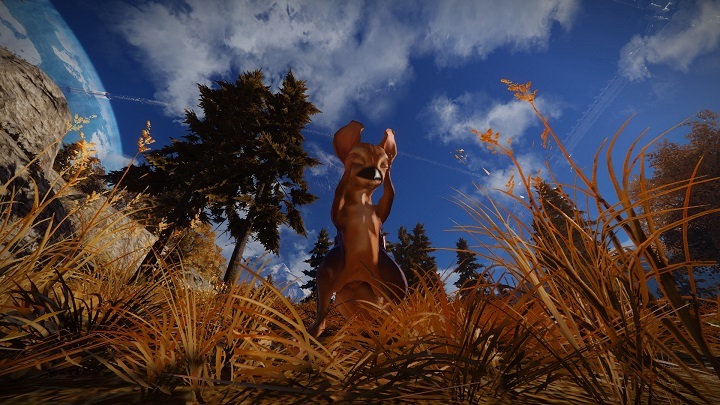 Be on the lookout in-game for the Koaroo as it roams the fields of the Lanber Forest! Winners can find their key in a PM on the official Skyforge forum. Thanks again to everyone who made our final community contest of 2014 epic! We look forward to hosting more awesome contest for the Skyforge community in 2015!